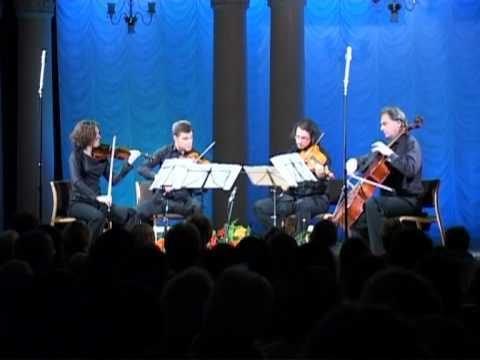 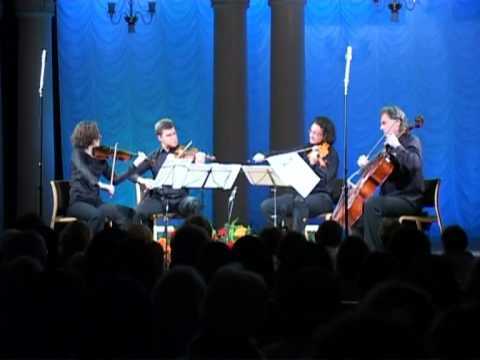 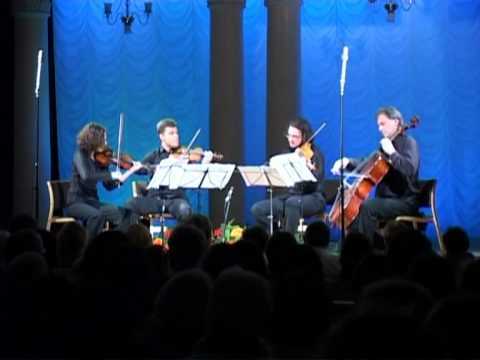 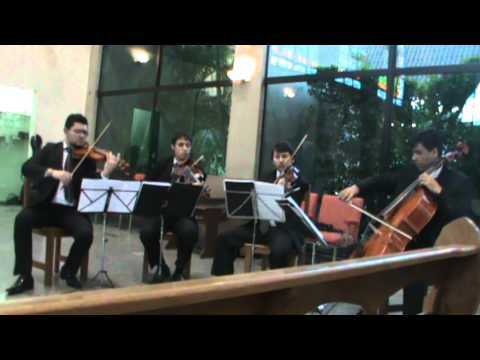 Andante Festivo by Jean Sibelius, performed by the Tempera String Quartet. 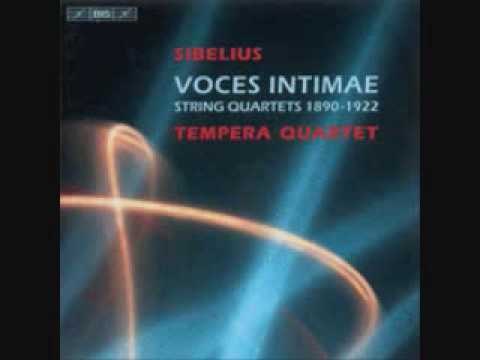 Although this piece is frequently played by a full string orchestra, Sibelius originally wrote Andante Festivo for a string quartet in 1922. 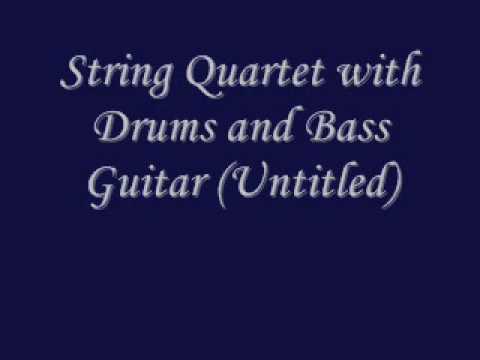 The string quartet version has a much different timbre of sound, but none the less beautiful in its own right. 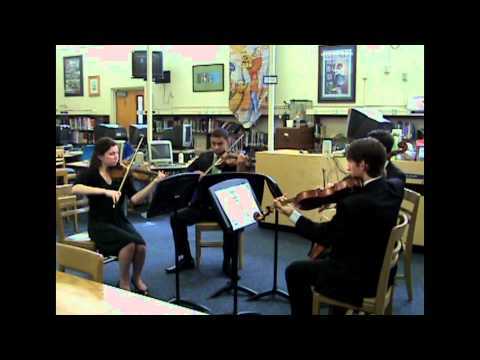 Take a listen!